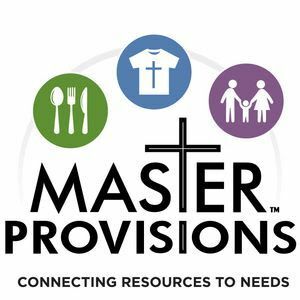 Master Provisions serves God by connecting resources to needs until every physical and spiritual need is fulfilled. On the last Saturday of every month, help serve at mobile food pantries, at St. Elizabeth’s Covington location and at Ludlow Vets. These pantries bring nutritious food to over 600 families in these neighborhoods and are held outdoors, rain or shine. Please arrive by 8:30 AM and check in at the volunteer tent. 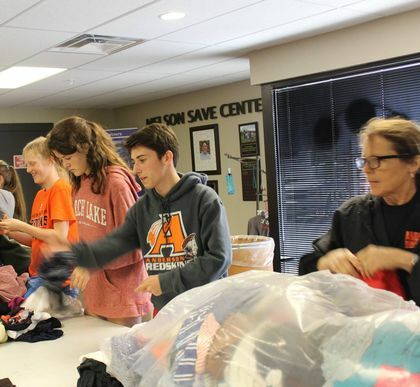 Volunteers make this program possible—both the hundreds of volunteers who help MP manage these resources and the volunteers from the partner agencies who come to MP to pick up food. We work in partnership with agencies that directly serve people in need, distributing resources to them. By spending less time and money obtaining resources, these partner agencies are able to focus on their core mission. Thank you to our friend Bill Winegardner and our friends at Ace Hardware Independence! The point of sale donation is still going on the month of April. 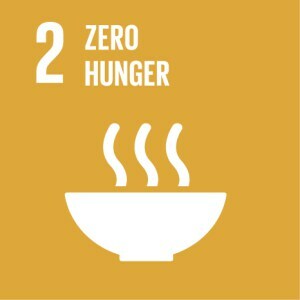 Every dollar donated helps feed hungry families in the Tri-State area! 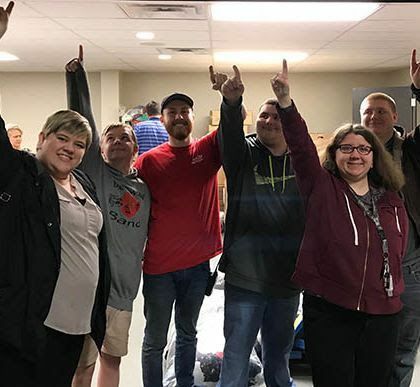 Ace Hardware located in Independence has kicked off its campaign supporting Master Provisions throughout the month of April. Congrats brother! You will do great things! What a great news!!! Congratulations to everyone! Congratulations to both parties! Scotty is a blessing to everyone he comes in contact with! Couldn't ask for a better person. Congrats, Scotty. I am sure you will make a great impact at Master Provisions. Congrats and good job! I’m so happy for you Scotty! You all got one great man for the job!! Congratulations! I am sure you will do great! Best wishes! GREAT GUY. HE IS A BLESSING TO EVERYONE. HE BEEN A DEAR FRIEND TO ME AND MY FAMILY. CONGRATULATIONS Scotty. Scotty Simpson this position suits the heart I see in action in your life! Congratulations!! Many will be blessed because of you!